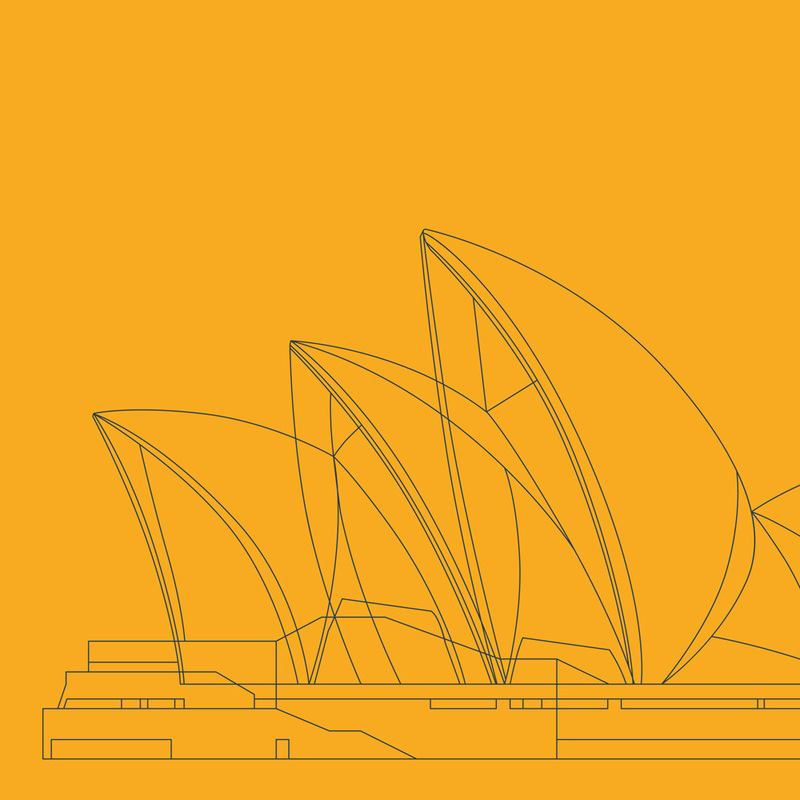 From 10-12 April 2019, members will meet at the IADSA Annual Week in Sydney, Australia, to discuss the future of our sector. It promises to be an unmissable occasion – a richly rewarding opportunity to network and better understand what the future holds for supplements businesses all over the world. Throughout the meeting, delegates will be invited to contribute to strategic conversations about the roadmap for the sector and the Alliance’s role in shaping this. The meeting will bring everyone up to speed on today’s priorities, initiate discovery sessions on mapping supplements in policy, and provide master classes on how best to communicate key scientific and policy issues. But just as important will be horizon scanning around global regulation. Whether you are an industry veteran or a relative newcomer, IADSA’s Annual Week 2019 offers a unique and engaging way for members to discover and learn new, critical information about the future of food supplements. No event is better at harnessing cross-sector skills and expertise than the IADSA Annual Week. The 2019 event in Sydney will be no different, so please register and plan your trip to make sure that you don’t miss out. This event has no menus assigned. Please make sure to let us know about any specific dietary needs you have when registering for this event. There are no materials to show relating to this event. © IADSA 2019. All rights reserved. Some of the cookies we use are to enable essential parts of our site to operate and have already been set. For example, we use essential cookies to maintain the your authenticated session after having logged into the site.